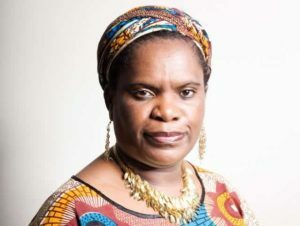 Betty Makoni, poet, activist, radio host, founded Girl Child Network to provide a haven for young victims of abuse in her native country, Zimbabwe. GCN Worldwide is now in 8 countries, reaching over 300,00 girls. Betty’s life’s work is dedicated to empower girls…one girl at a time! Admission is free to this event on Saturday, January 15 · 1:30pm – 3:30pm at the Community Theatre, with donations to Girl Child Network appreciated.